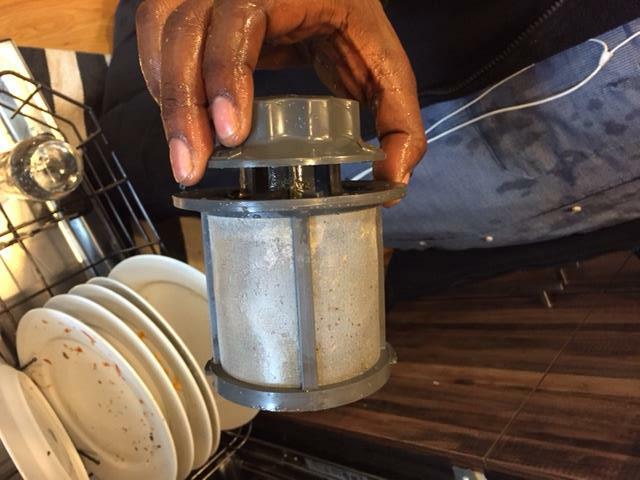 Tips from a dishwasher repair specialist. Run the hot water in the sink before you run the dishwasher. Get it nice and hot. Very important!